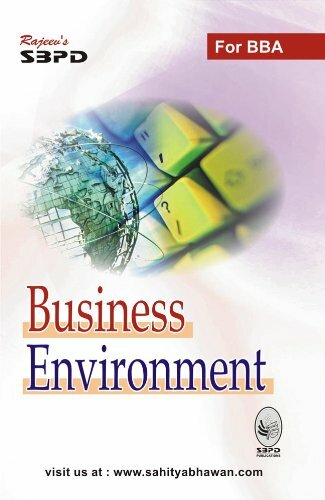 BBA|mantra`s Business Environment Notes/E-book will serve as a concise textbook for BBA/BBM/BMS/MBA and other management students and will provide a brief knowledge on various concepts of Business Environment. 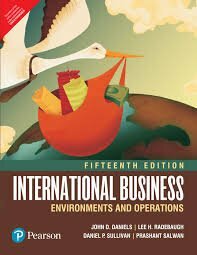 This ebook includes a concise presentation of the subject matter with the extensive use of charts, tables, and figures to help students understand the core concepts of Business Environment. These Business Environment notes are based on the latest syllabus of popular management colleges in India. A business may be defined as any activity directed towards procuring or acquiring wealth. Business activities comprise of all economic activities related to production and exchange of goods and services for earning economic returns. Business Environment – It refers to the aggregate of all the conditions, events and influences that surround and affect a business. 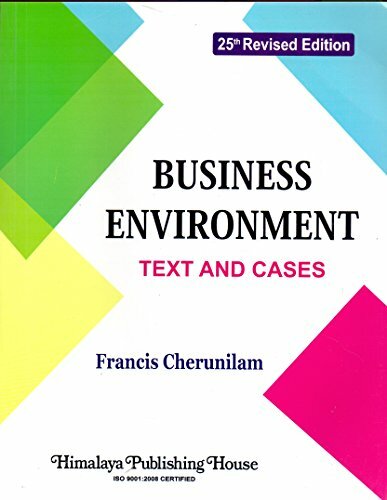 Business Environment consists of all the external and internal factors which have an impact on the functioning, performance and decision making of a business.